Visually striking with the skill to back it up, Lunatic Fringe is a serious force on the Jersey Rock scene. The band will rock Dingbatz in Clifton this Friday 10/19. 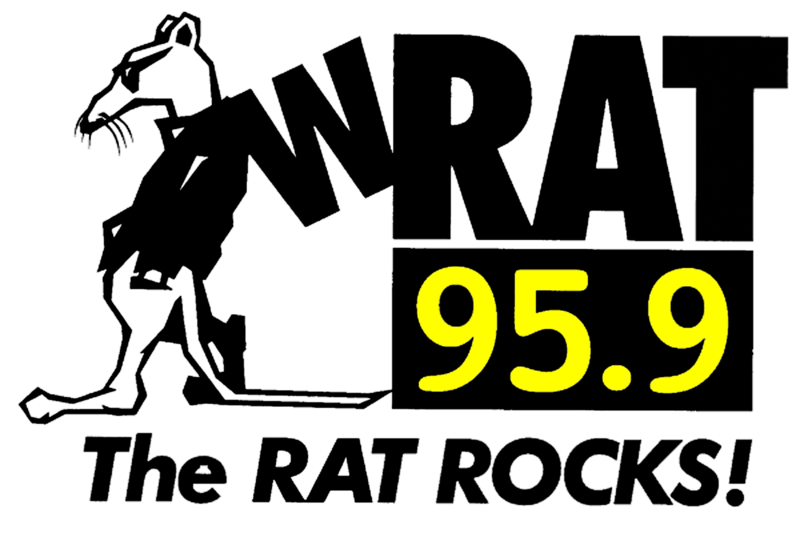 Tune to Jersey Rock on 95.9 The Rat Tuesday, Wednesday, and Thursday at 11:30 pm to hear cuts from Lunatic Fringe's "Freak Show" EP. Singer Sophia Hanley and guitar player Cooper Boyd will call in to the show each night! Lunatic Fringe is a fresh Metal band, ready to make a mark on the Jersey Rock scene. The band's debut single "Welcome To Our Freakshow" is out now. Fittingly, the band will be playing "The Freakshow Festival: A Day Of Oddities, A Night Of Obscurities" at Dingbatz in Clifton on 11/11. Check out a live performance video of their track "Insane" now on the Jersey Rock page!